Walk-ins available on a first-come first-served basis. 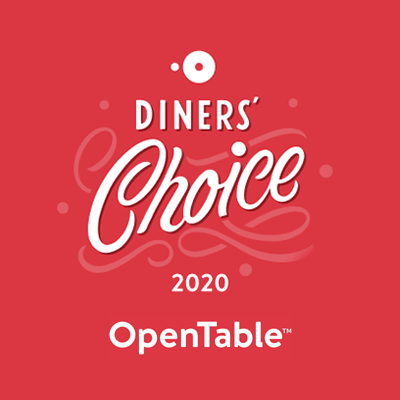 Reservations available via OpenTable. A wide range of traditional Italian favorites and old-world Sicilian recipes. Something for everyone! Join us Monday through Saturday from 4:00pm to 6:00pm for daily aperitivo hour (happy hour) savings. We proudly offer brother Tony Mangiafico's signature dish from Gratzzi's in St. Petersburg, Florda. We carry a wide-variety of wines, red and white, by the glass and by the bottle. Prefer to dine outdoors? Enjoy your dinner in our enclosed courtyard accompanied by some live music. Anniversary, birthday, office meeting... whether business or pleasure we offer the private dining your occasion needs. Let Carmelo's Ristorante cater your event! Fine italian dining for your wedding, business meeting, or other special event. 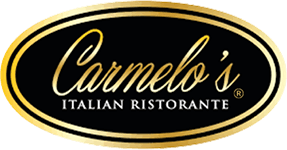 Carmelo's Famiglia: Sign up for special offers, promotions, and notifications of upcoming events. Lunch Hours: Our lunch service is temporarily suspended, but will return at a date to be determined. Check back for updates! Cigar Dinner: Wednesday, April 17th from 6pm to 9pm. Cigars by Havana Tranquility, extensive buffet, live music, cash bar - $90 per person, all inclusive. Limited availability, must call to purchase tickets! Join Us Easter Sunday! Carmelo's will be serving a special menu for Easter Sunday on April 21, 2019. Latin Night is Back! Join us on April 27th for Latin Night. Chef Carmelo invites you to experience authentic Italian cuisine in Punta Gorda. Enjoy amazing flavors in a relaxed, comfortable indoor setting, or alfresco in our garden. From a romantic dinner to a special group event, Carmelo's Italian Ristorante of Punta Gorda is the perfect place! Our menus offer a wide-range of authentic Italian options. Whether you choose your favorite Italian dish or try something new, you won't be disappointed! From lunch and dinner to catered events, we are pleased to offer traditional Italian favorites as well as some old family Sicilian recipes. We are proud to offer real Italian food to our friends, neighbors, and Southwest Florida communities. Experience the friendly faces and passion for great Italian food, right here in Punta Gorda Florida. We would like to thank all the patrons that have made Carmelo's a Punta Gorda Favorite. 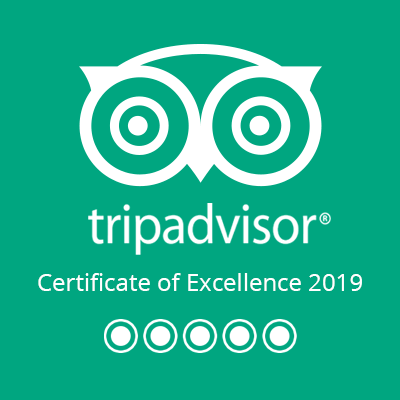 Thank you for all the great reviews of our restaurant on Google, Yelp, Trip Advisor and all the likes and posts on our Facebook Page. 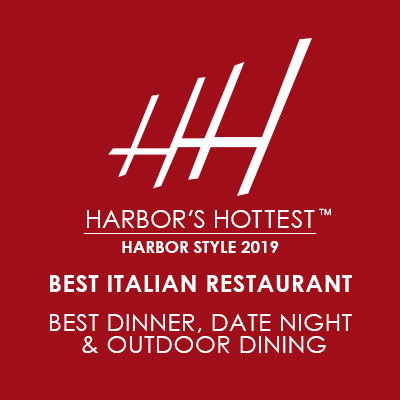 We know many of you have waited a long time to have an authentic Italian Restaurant in Downtown Punta Gorda, so come enjoy a great Italian meal and a fun night out on the town right here in Downtown Punta Gorda Florida.